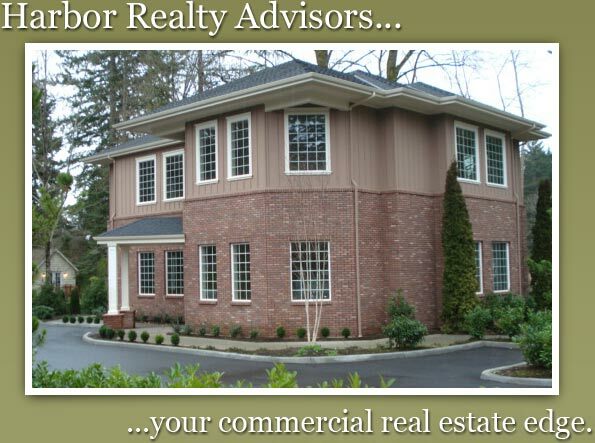 Harbor Realty Advisors is a boutique Real Estate firm specializing in the management, leasing and sale of commercial and investment properties. By maintaining an independent approach, we are free to work in our client�s best interest, better able to pay close attention to detail and the bottom line during the transaction process. We are an innovative and well-seasoned team of professionals led by Gary Gallinger, the founder and designated broker of the firm. The synergies from our cooperative, team approach to business and problem-solving provides a significant edge for our clients. Our firm�s strong grasp of the capital and real property markets as well as our use of state of the art technology results in well structured solutions which are provided in an efficient manner. Our consulting and marketing programs, which include the use of leading local advertising sources as well as the internet, keep Harbor Realty Advisors on top of the highly competitive real estate market. We provide our clients with all available resources to ensure they receive the best possible value with their real estate transactions. Click here to view CBA commercial listings.